A friend recommended that I read Helen Macdonald's memoir, "H is for Hawk," and after close to a year, I've finally started reading it. Not only is the memoir an excellent informer on falconry (something I know very little about), but it also explores grief and how different people deal with loss (something I know a lot about). Bird lovers will certainly enjoy it, but those who have no interest in birds can take away something meaningful from it as well. Reading this book reminds me of an event from my short time as a wildlife rehabber, of which I've related below. In my late teens and early twenties, I volunteered as a wildlife rehabilitator. I mostly cared for abandoned baby squirrels and songbirds, but occasionally, I would get a more interesting call. One evening, a local farmer called me about an injured red tailed hawk. The hawk, flying too low, collided with the farmer’s barbed wire fence. The hawk couldn’t fly. I arrived ten minutes after the call, walking up to the bed of the farmer’s pickup truck to attempt an injury assessment. I’d never transported a hawk before and certainly had never rehabilitated one. A special permit was needed when dealing with raptors of any kind, whether it was hawk, eagle, or owl. My job would be to transport the animal to the nearest animal clinic. In this case, the Cat and Bird Clinic in Hartselle, Alabama— twenty-five minutes from where I lived. The farmer had somehow contained the bird of prey in a small animal carrier. He managed this by wrapping it in an old towel, covering it’s head and body as he maneuvered it into the travel crate. At least I wouldn’t be responsible for that task. I’d dreaded the task of containing the bird during my drive over. Raptors were dangerous, especially to someone with no thick leather gloves or experience. Their talons alone could rend flesh from bone in seconds. That was, after all, their main purpose. The sharp beak was my other concern. I imagined my eye gouged out, shuddering at the thought. Protective eye wear wouldn’t have been out of the question if I had more time to prepare. Now there was no worry. Everything had been done before I arrived and I thanked the farmer before driving off with the hawk in its carrier on the backseat of my Honda Civic. The lady vet who met with me after-hours managed to extract the hawk from the carrier onto a cold metal table in one of the smaller exam rooms. She allowed me to stay, but only after I mentioned that I’d worked as a veterinary assistant at another locally prominent animal clinic. It took her all of ten seconds to examine the wing before reaching a verdict. The hawk would have to be put to sleep. It’s wing injury was too serious to mend with success and besides, who would (or could) maintain a crippled raptor. I didn’t like it, her death sentence. “Is there nothing you can do?” I asked before resigning myself to the hawk’s fate. 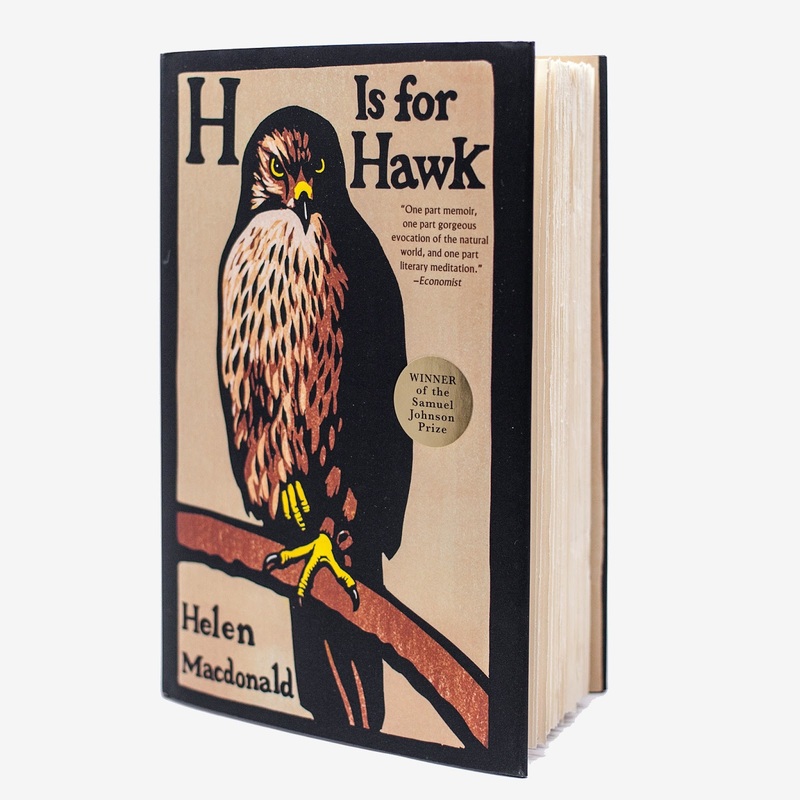 “I’m afraid not,” she returned, “and it would be an unhappy life for the hawk.” Perhaps she was right. She was the professional. I returned to my car, downtrodden. Had it been any other animal, I would’ve taken it back home with me, attempting to cure it myself. But this wasn’t any other animal. It was dangerous and illegal for me to keep it for myself. The hawk would be gassed into its endless sleep. I wasn’t sure if that brought me comfort or distress. At least the animal would be out of pain. And its pain must have been great to endure such an injury with so little fuss to its human handlers.